We want to preserve and pass on the great literary humanist heritage of Karl May! It’s purpose is to propagate tolerance, intercultural understanding and love of peace – values that seem more relevant than ever today. Accordingly, we must gradually adapt the Karl May Museum of the Karl May Foundation as a unique venue for education and experiences in the years to come to the current technical and design requirements for museum, to protect and keep our precious collection accessible. This is one of the greatest challenges since the museum was opened in 1928! 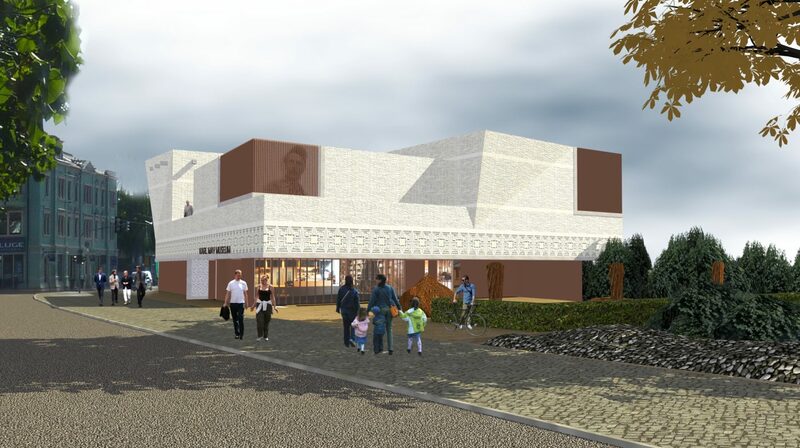 Learn more about our plans for the expanding and redesigning of the Karl May Museum on our German website. We can only complete a reconstruction project of this size with you! As a result, we are asking for your help. 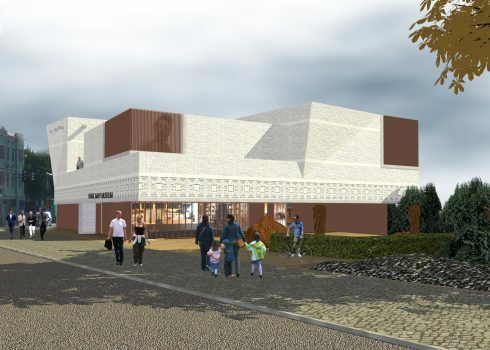 By making a donation, you become a blood brother of the Karl May Museum and help us gradually implement these plans.